Direct, dedicated deliveries. We will collect your goods and drive them to their destination immediately. We are ideal for urgent, valuable or bulky loads to be delivered in the UK or Europe. Collections within 1hour for urgent delivery. We would be pleased to email or call you back with a free quotation for you! We specialise in urgent collections and deliveries across the UK and Europe. 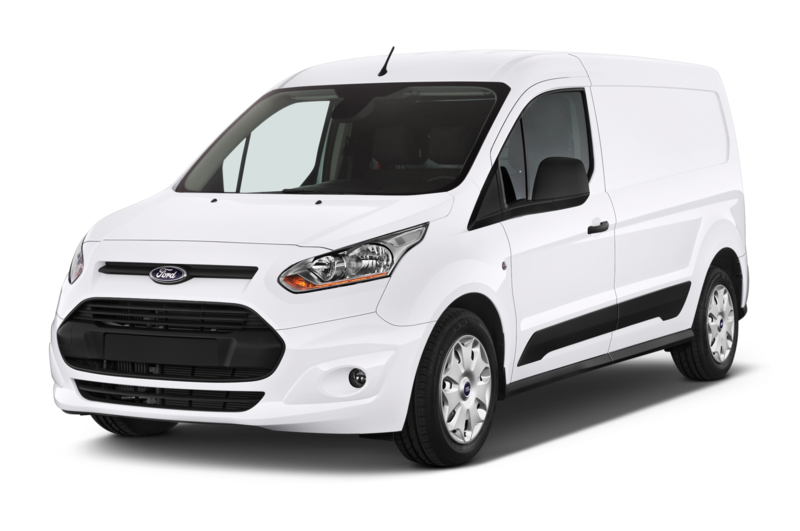 Many vehicle sizes available for dispatch within an hour. Here at Affinity Couriers we are a family run company who appreciate any business and will always work hard to make sure you’re 100% satisfied. Schedule your delivery whether it’s a one-off or regular contracts we want to hear about your future requirements. Our Advantages You have a number of reasons to choose us! Since being Est. 2004 we have covered over 2million miles throughout the UK and Europe delivering our customer’s goods safely. We make sure our customers are 100% happy with each and every delivery. We know communication is key to seeing your valuable and/or urgent deliveries being delivered on time without a hitch. What we do on a daily basis... What can we as specialists do for you? We deliver goods from as small as a passport to palletised freight to destinations around the UK on a daily basis. There’s no item that is unusual to us, we have delivered anything from F1 car parts, medications and pallets of baked beans to name a few. We have built up a reputation for honesty and professionalism to ensure complete customer confidence. Others trust us, so can you. Totally upfront with costs, timescales and vehicle suitability. No job is too complicated, no two jobs are the same. Are you like the postal service? We do not group many parcels from different customers together and deliver them in a couple of days time, we collect the goods and drive straight to the delivery destination. This is often for people who need an urgent delivery or for valuable or bulky items. How long will it take my goods to get there? We collect the goods and deliver straight to the destination – so as fast as the roads and speed limits allow us! If you would like collection one day for an early delivery the next day we can arrange this. You do not need an account, we have many customers who only need to use us once (they have forgotten their passport and are at the airport for example). Can you make sure it gets to a certain person? If you have a delivery that needs to be handed to a particular person then you can give us their name and phone number then the driver can call them when they are at the destination (or 30mins before) and arrange to meet them. We are based in Peterborough, Cambridgeshire. 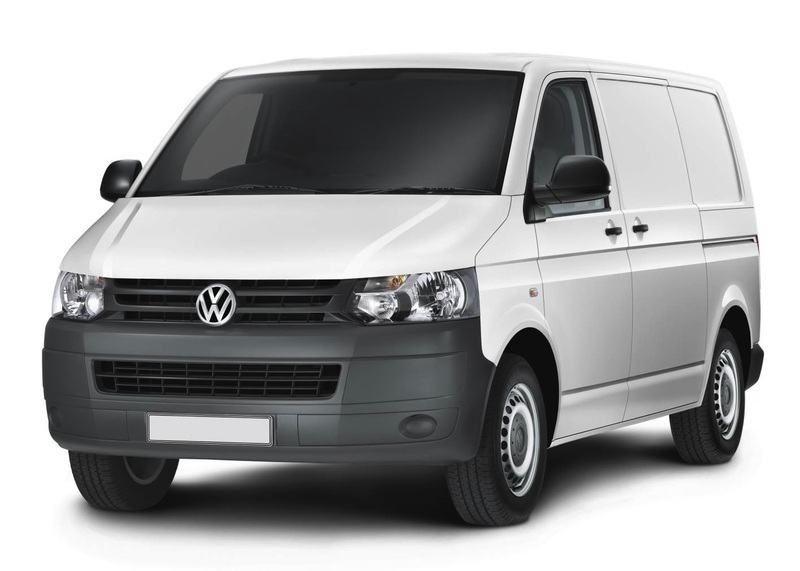 Ideally suited for many transport routes although we would recommend either the collection or delivery addresses be somewhere near relative to Peterborough to save on costs. How could I pay for my courier collection? We can take card payment over the phone or we can send you an invoice with a link so you can fill your card payments out online. You can also do the traditional way and pay us via bank transfer. Book your same day courier now. Have your addresses, approximate freight dimensions and weights ready! Need an urgent Courier? Collections within 1hour! Call our friendly team for any requirements you may have. We are a family run firm who are always keen to help. A family owned and run courier company since 2004. During our time we have delivered right across the UK and Europe. We transport goods as small as urgent letters to 2man furniture deliveries. Copyright © 2017 Peterborough Courier Service. Same Day Couriers Affinity Couriers.